It’s been 10 years since CO-OP Financial Services first launched the CO-OP Miracle Match program, and since then thousands of credit unions have partnered with us to raise nearly $20 million for Children’s Miracle Network Hospitals nationwide. 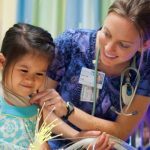 The charity of choice for the credit union movement, CMN Hospitals deliver hope and healing to families coping with a seriously ill or injured child. By providing $1 million in matching funds each year, the CO-OP Miracle Match program augments the contributions credit unions make to children’s hospitals, funding vitally important research, capital investments and other patient care resources. 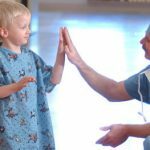 According to Joe Dearborn, senior director, Credit Unions for Kids, CMN Hospitals, there are 155 children’s hospitals in the network, and each one provides treatment to patients regardless of a family’s ability to pay. “Because these institutions are non-profit, they rely on donations from programs like CO-OP Miracle Match to deliver the world-class care every child deserves,” he said. While technology, equipment and research are supported by CO-OP Miracle Match matching funds, donations also go to support Child Life programs, services designed to make treatments more comfortable for patients and their families. 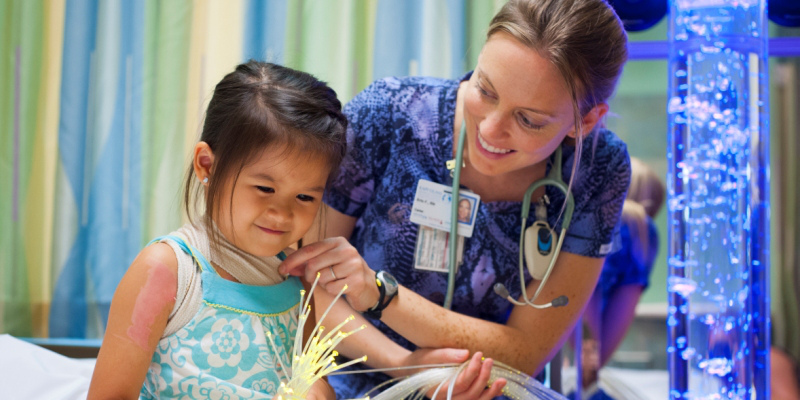 To generate awareness and rally support for children’s hospitals everywhere, CMN Hospitals is currently hosting Children’s Hospitals Week (March 5-11) at Walt Disney World in Orlando, featuring presentations and outreach activities designed to educate, inform and inspire the public. “One of the event’s highlights will be our Live-athon Wednesday, March 7, featuring appearances from celebrities – as well as our own ‘Champions,’ 10 special kids who represent the 10 million kids we treat annually throughout the U.S. and Canada,” said Dearborn. 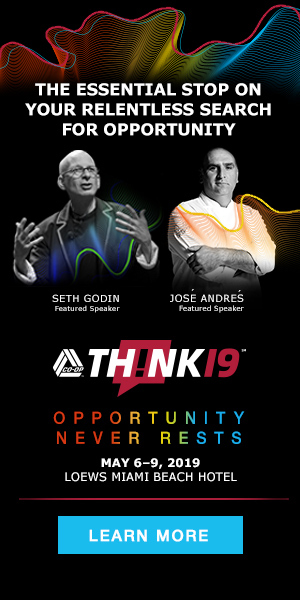 CO-OP’s Chief Marketing and Strategy Officer Samantha Paxson will be among the featured speakers at the event. Also in attendance will be Todd Clark, President/CEO of CO-OP. Clark, who serves on the network’s Board of Governors, and Paxson, who is a member of the CU4Kids Advisory Board, are long-time supporters of CMN Hospitals – as are many other professionals at CO-OP and throughout CO-OP’s client credit union community. For more information on the CO-OP Miracle Match program and to get involved, contact Charlotte Locklear at charlotte.locklear@coop.org.